Bacon is still so popular right now. It's delicious and everyone I know loves bacon. Even if you're vegan, there's a bacon out there that you love. But a few years ago, there was a bacon renaissance and people realized it was more than just a breakfast side. There's bacon chocolate, a restaurant by us sells (literally) just a mug of bacon, and the amount of bacon served through fast food restaurants sky rocketed (I actually remember when it was a super big deal to get a bacon cheeseburger at 11 at night because we got a new fast food place in town that sold one ... for $.99). 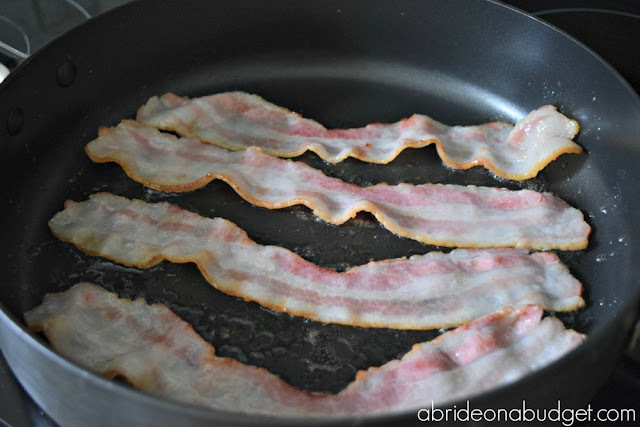 So, of course, adding bacon to your wedding makes perfect sense. 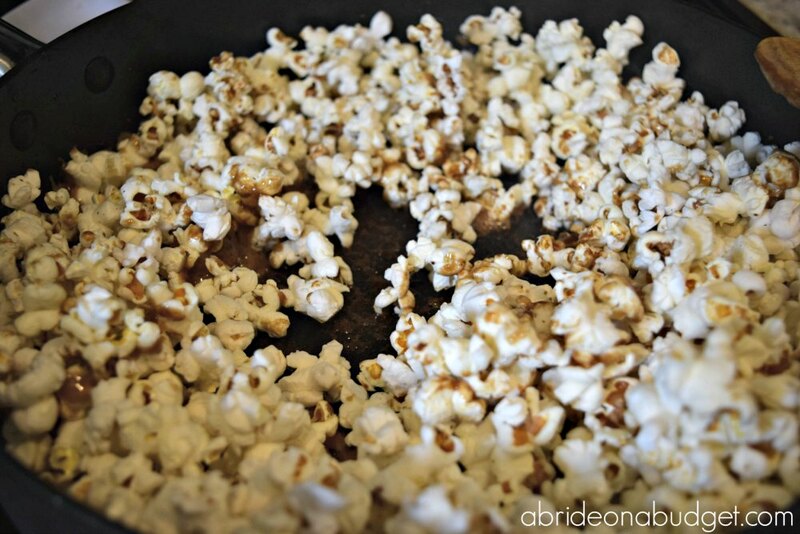 And I have a great way to do it: Bacon Caramel Popcorn. 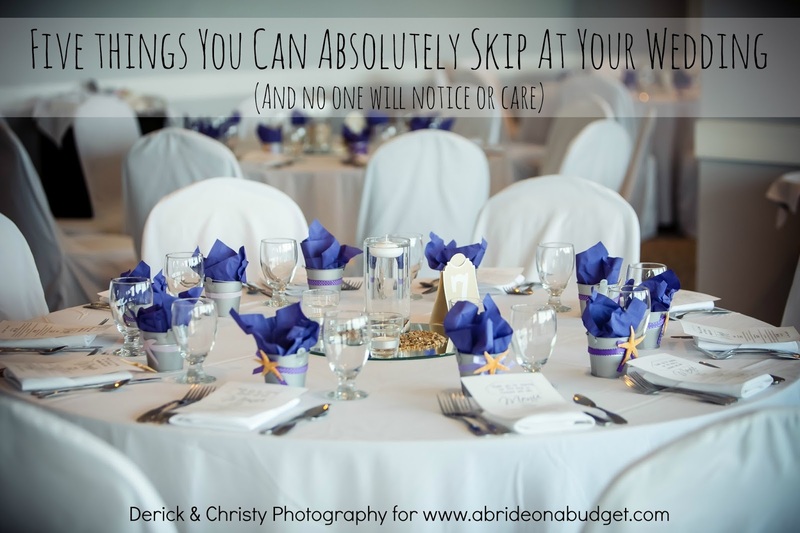 It's actually a lot easier than you would think, which is good if you're DIY'ing your wedding favors and bad if you're counting your calories. 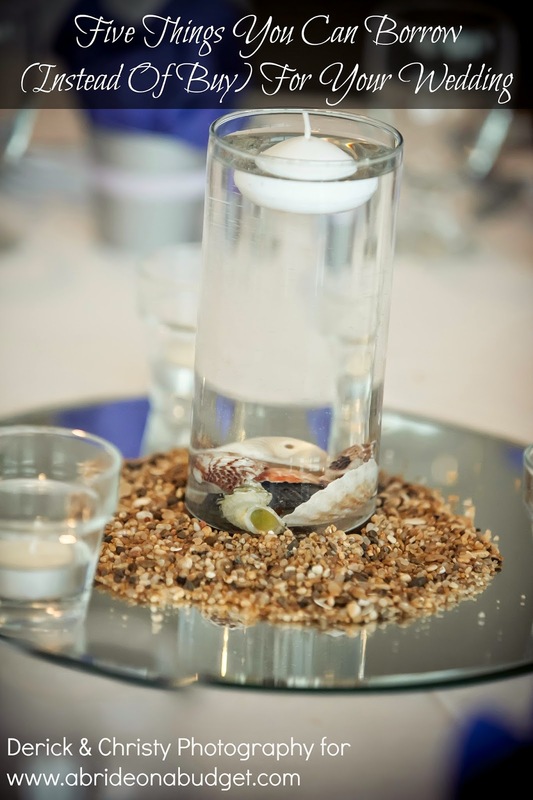 This is a really tasty wedding favor. When I was eating it, I thought unsalted peanuts would be a great addition too. 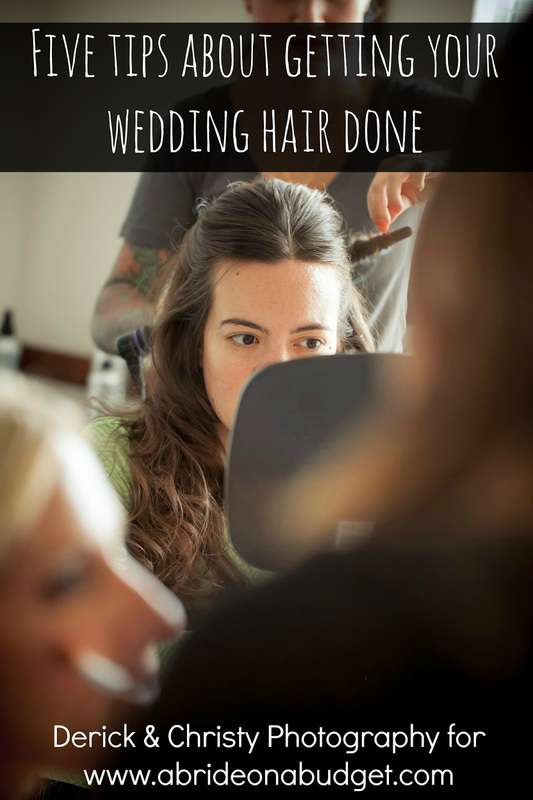 But that's for home, not for a wedding. You don't want someone with nut allergies having a reaction at your wedding. Make the bacon, then set it off to the side to cool. 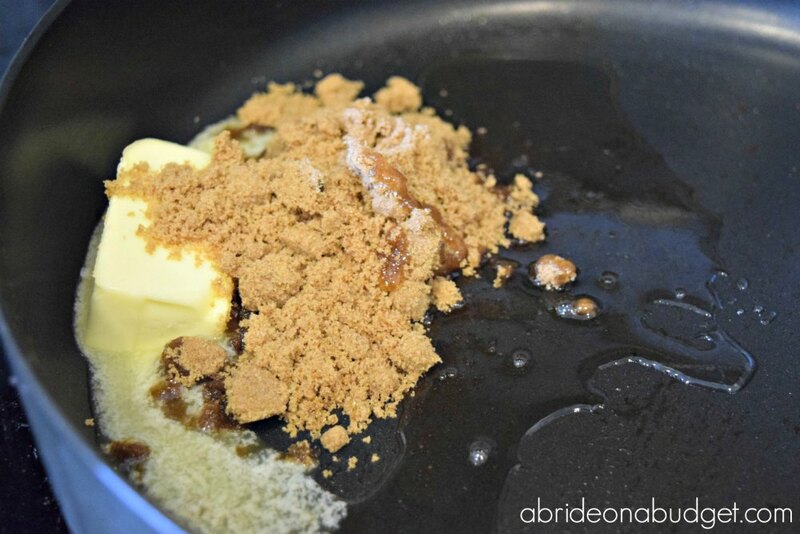 When it has cooled, break it into small pieces and keep them off to the side for now. 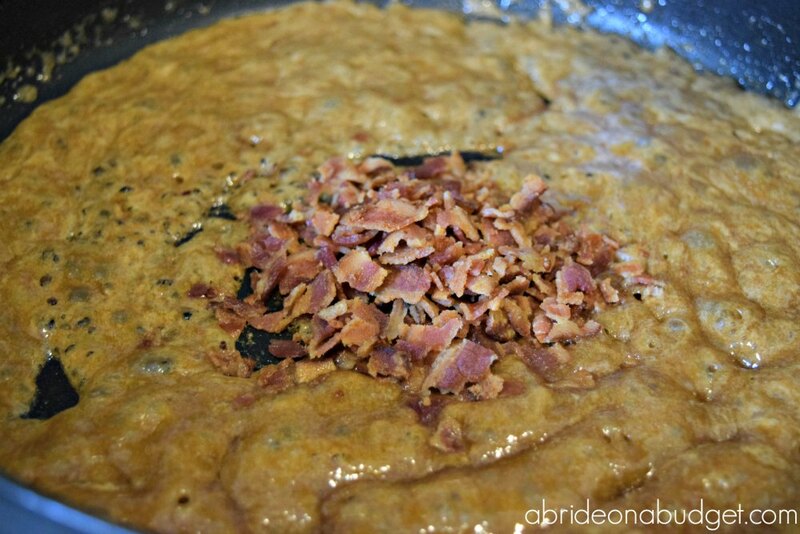 Pour 1/3 of the bacon grease into a large pot (I use a non-electric pressure cooker). 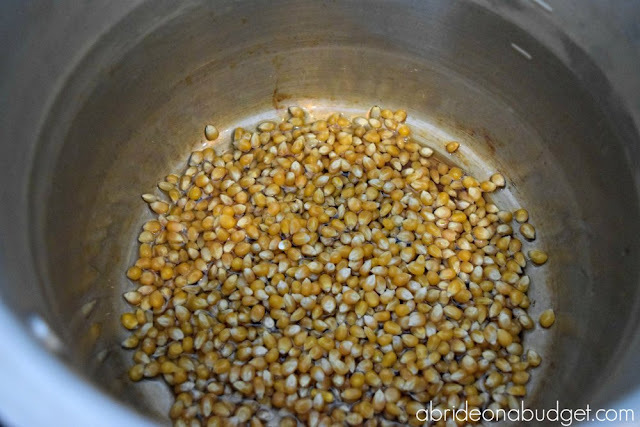 Add the popcorn kernels, then swirl the pot around to make sure the kernels are covered. Then, pop. If you've never done this before, it's actually pretty simple. You cover the pressure cooker, then turn the stove up to seven. Let the oil heat up, picking up the pot and swirling it around every so often. The kernels will pop and you will have the best popcorn. You could add salt and melted butter and enjoy this with a movie, but we're not stopping there because ... bacon. 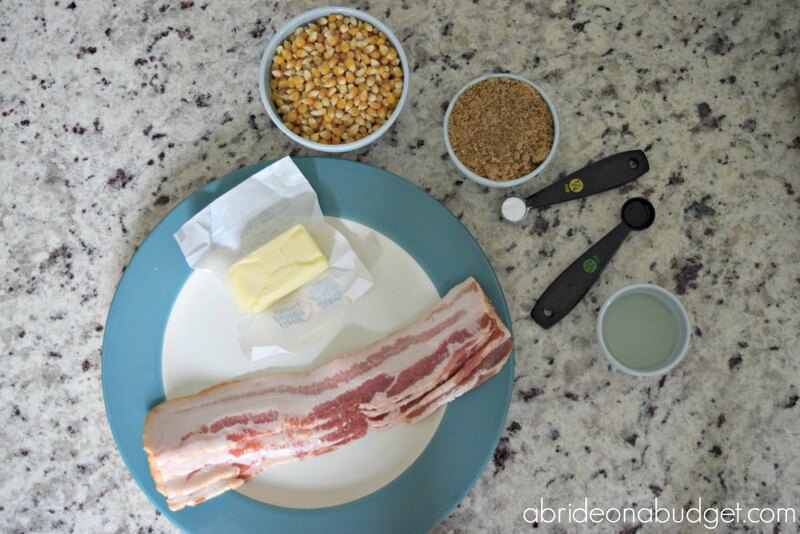 Wipe down the pan you used to make the bacon, then add your butter, brown sugar, and corn syrup to it. Cook it on high until it is combined and starts to boil. Turn the heat down to low and stir in the vanilla and baking soda. Add the bacon. Then, quickly, pour in the popcorn and begin to coat it, adding more as you can until it is all coated in the mixture. You have to be kind of quick with this or the popcorn can burn. So definitely don't add the popcorn and then run off to do something else. Once the popcorn is filled, you can put it in an air tight container until you're ready to assemble your favors. 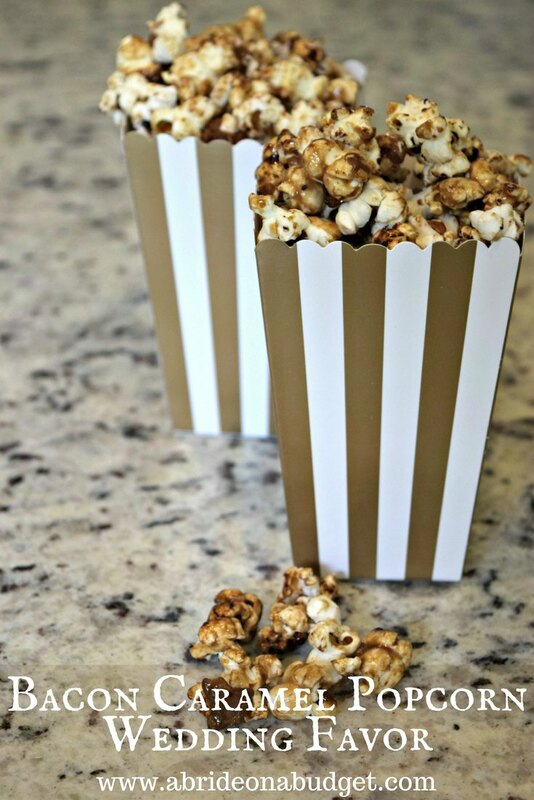 To do that, you'll want to pick up popcorn holders. They come in a variety of colors (including metallics!) and designs (polka dots, stripes, and chevron). Overfill the holders with the bacon caramel popcorn mixture. You want it to sort of remind people of the cartoon popcorn holders where the popcorn is way over the top of the box. BRIDAL BABBLE: Would you make this bacon caramel popcorn wedding favor? I'm going to make some of this for my bacon loving friend who has a birthday Thursday! What a fun snack for weddings or parties, or anytime! 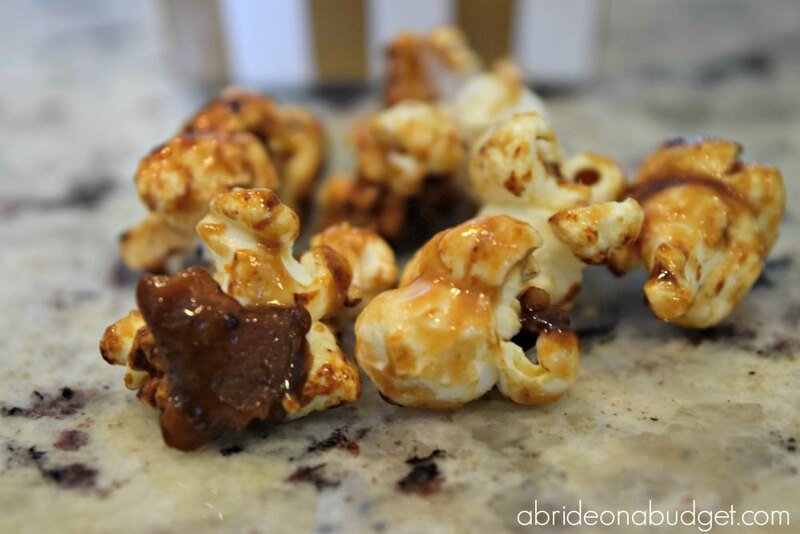 Thank you so much for sharing you Bacon Caramel Popcorn Wedding Favor with us at the Hearth and Soul Link Party. I hope you are having a lovely week! No weddings planned but my movie popcorn tonight is gonna be AMAZING! lol Pinned and shared to our new Friday Frenzy Page on Facebook! This sounds wonderful, great job and thanks for sharing on To Grandma's House We Go! My husband is already begging me to make this for him hahah! Pinned! Thanks for sharing at Friday Frenzy! This sounds amazing. My family are bacon lovers! I'll be Pinning this one. Thanks for sharing on Sunday's Best.